New and improved, one-step staining and destaining. 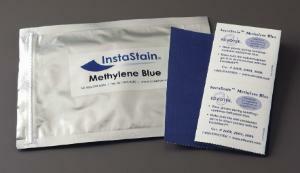 Stain DNA gels quickly and efficiently with environmentally safe InstaStain®. 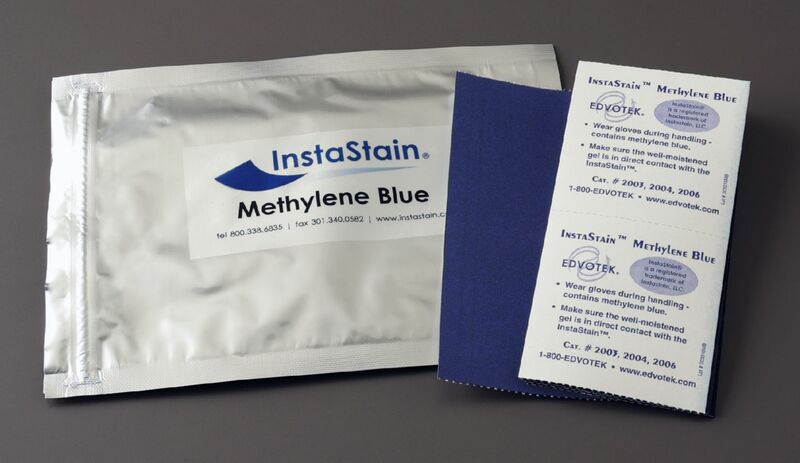 Minimize mess and liquid waste, while yielding high quality uniform gel results excellent for photodocumentation. Each 7x7cm card stains one gel.